Chancellor Philip Hammond used his first Spring Statement to confirm the Tories will continue to reign down devastating austerity on the nation for the foreseeable future. Ignoring calls from Labour, as well as MPs from within his own party, to reverse public spending cuts, Hammond used the statement to crow about a slight uptick in projected GDP growth for this year – from 1.4 per cent to 1.5 per cent. 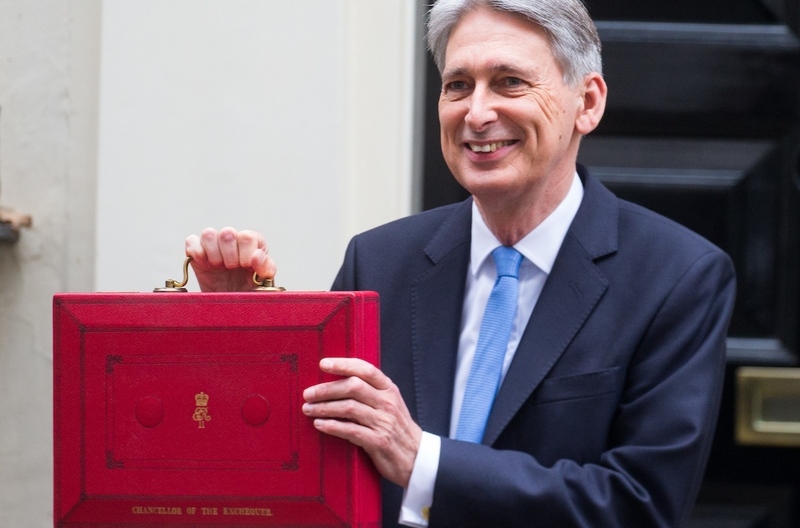 But the Office for Budget Responsibility, data from which Hammond used as the basis for the statement, said the overall picture for gloomy economic growth in the midterm remains unchanged. The UK is now at the bottom of the G7 nations for economic growth, after having been at the top at the beginning of 2016. 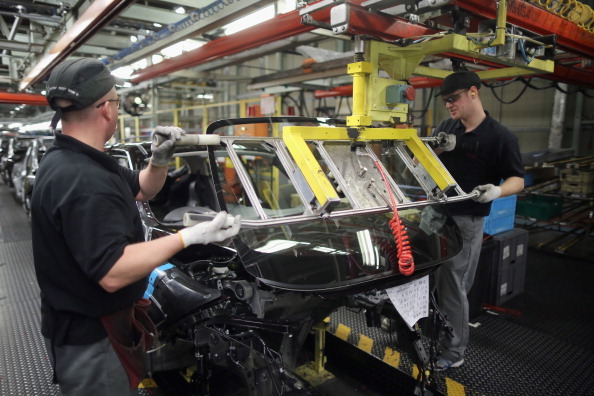 The OBR forecast of 1.3 per cent growth during 2019 and 2020 remained the same, while in 2021 and 2022 growth was revised down by 0.1 per cent to 1.4 per cent and 1.5 per cent – an outlook described by a leading economist as “woeful”. Despite his party having completely failed to meet their target of wiping out the deficit by 2015 and in fact having increased the public debt by £700m, Hammond heaped praise upon the government after the OBR revised down public borrowing in 2017-18 from £49.9bn to £45.2bn. Responding to the statement, which deferred tax and spending announcements to this autumn’s Budget, shadow chancellor John McDonnell said Hammond had demonstrated “astounding complacency” by refusing to ease austerity. McDonnell said, “Today we have the indefensible spectacle of the chancellor congratulating himself on marginally improved economic forecasts. “While he refuses to lift a finger as councils go bust, the NHS and social care are in crisis, school budges are cut, homelessness has doubled and wages are falling. He added, “People know now that austerity was a political choice – not an economic necessity. “The Conservatives chose to cut taxes for the super-rich, the corporations and the bankers. And it was paid for by the rest of us in society. Unite agreed that Hammond’s tunnel vision on austerity shows the Tory government is ignorant to the struggles of households across the country. 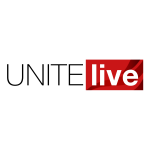 “There was no recognition of the longest fall in living standards since the Napoleonic wars, the crisis in local government funding, or the need to be bolder on infrastructure and deliver an industrial strategy that actively supports our key manufacturing sectors,” said Unite general secretary Len McCluskey. “This was an opportunity for the chancellor to signal the government’s intent to invest in the economy to create decent well-paid jobs, to put money in people’s pockets by boosting the minimum wage and by giving all our public sector workers a properly funded pay rise. McCluskey added, “The Tory party is a party that has broken every promise made on the economy, because austerity does not work. The Tories are to blame for the pain households and our public services are enduring. They cannot be trusted with the economy.